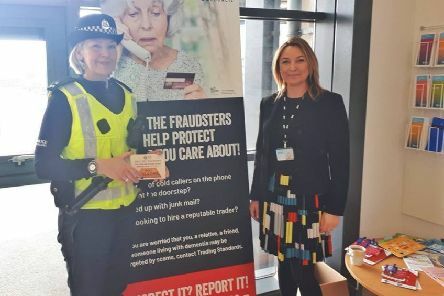 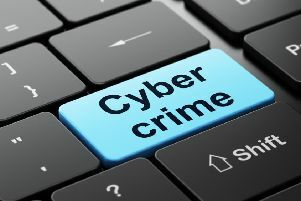 South Ayrshire police officers have been out and about across the region in the past week to highlight the national ‘Shut out Scammers’ campaign. 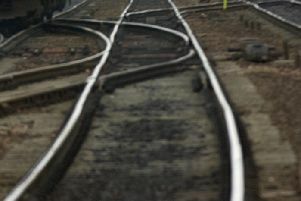 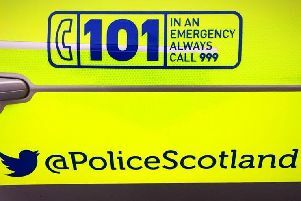 Police Scotland are appealing for information following a fatal road crash near Dalmellington, on Wednesday, April 17, 2019. 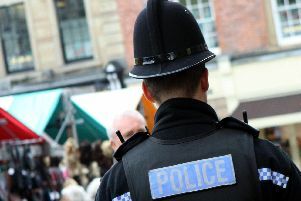 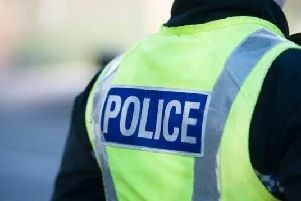 Police are carrying out hi-visibility patrols in Ayr after an armed robbery at the Lifestyle Express store on Prestwick Road, last week. 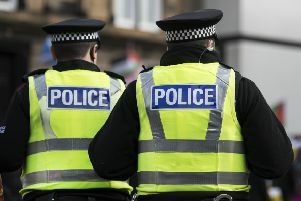 Drugs with an estimated street value of around £4,000 have been seized by police in South Ayrshire. 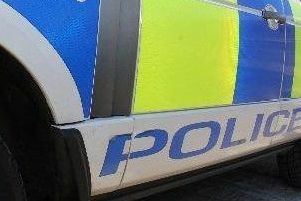 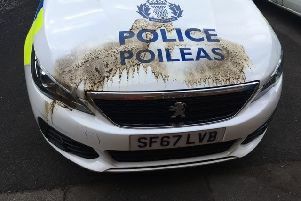 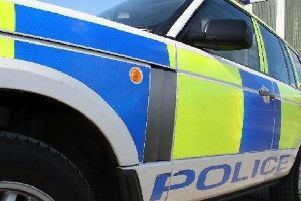 Police are appealing for information following damage to a police vehicle parked outside Maybole Police Station in the early hours of Wednesday, July 18. 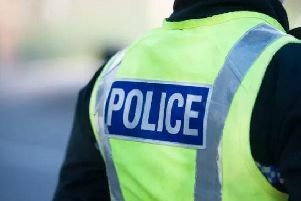 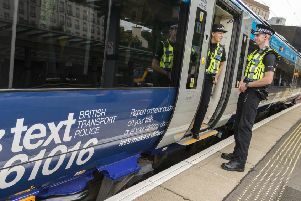 Police are appealing for witnesses after two separate, serious assaults in Girvan at the weekend. 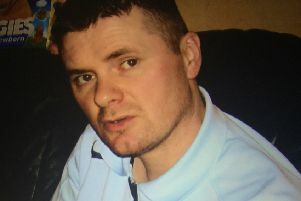 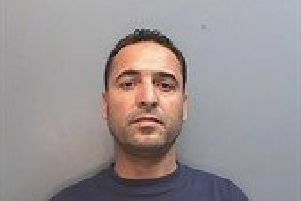 A Girvan man has been jailed for life at Glasgow High Court, following a retrial, for the murder of a neighbour in May 2016. 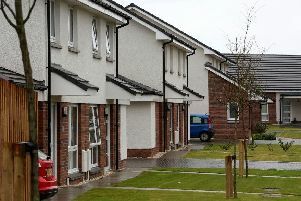 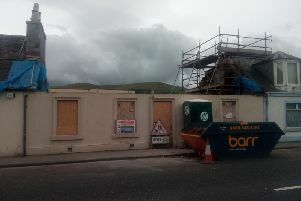 More affordable homes will be delivered across South Ayrshire this financial year following an increased Scottish Government funding allocation. 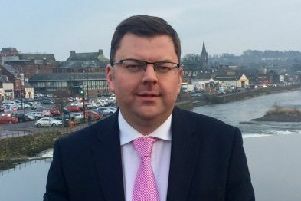 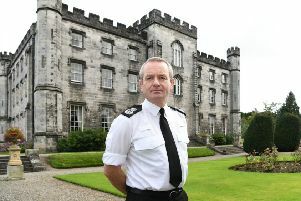 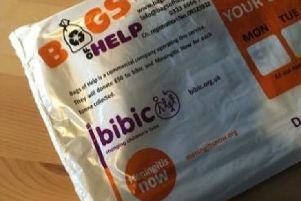 A South of Scotland MSP has accused the Scottish Government of breaking a manifesto promise to set up a dedicated wildlife crime unit for Scotland.